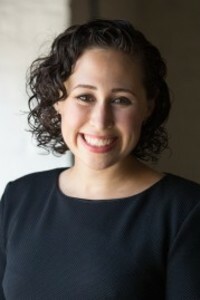 Ms. Dembo has represented adults and children in claims for Supplemental Security Income and Disabiity Insurance Benefits since she began working at Beth Alpert & Alpert & Associates in 2008. Ms.Dembo is also the chair of the Social Security Committee of the Chicago Bar Association. At the NoSSCR's National Conference, she presented "vocational Expert: Friend or Foe?" Ms. Dembo graduate from Chicago-Kent College of Law in 2008 and she graduated from Emory University in 2005.